Blending hard rock with the blues, Jaguar Blaze evokes a sense of realism in a world drowned in drama. Refusing to follow the current trends, guitarist/vocalist Ian Keith Hafner chooses to write songs that hearken back to the guitar driven rock of the the 70s and 80s. 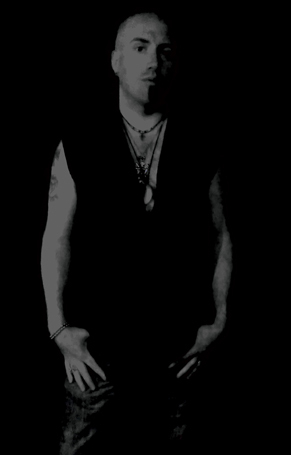 No stranger to the hard rock scene, Hafner has recorded with hard rockers The Hollywood Fugutives and Static Fuse, in addition to contributing guitars to the Liberty 'N' Justice track "Under Construction," which also features Eric Dover (Slash's Snakepit) on vocals and Mark Kendall (Great White) on guitar. In 2012, Ian formed Jaguar Blaze with local musicians. The early Jaguar Blaze recordings recieved overwhelmingly positive reviews, and were often favorably compared to Guns'n'Roses. The first official Jaguar Blaze album, "End of the Line," was released in June of 2016.